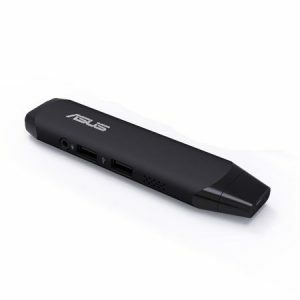 Download ASUS TS10 VivoStick PC Windows 10 64bit Drivers, Applications and Manuals. APRP Utility V2.1.2 for Windows Win10 64bit. Intel Chipset Driver V20.19.15.4331 for Windows Win10 64bit---(WHQL). -ASUS_Business_Manager - ASUS Business Manager V2.11.03 for Windows Win10 64bit. VivoRemote V1.00.26 for Windows Win10 64bit. ASUS Business Manager V2.11.02_A1 for Windows Win10 64bit. ASUS WebStorage V2.2.4.537 for Windows Win10 64bit. Detect U3 Devices V1.00.05 for Windows Win10 64bit. ASUS HyStream V1.00.22 for Windows Win10 64bit. eManual V1.01.01 for Windows Win10 64bit. Media Streamer V3.00.19 for Windows Win10 64bit. PC Diagnostics Utility V1.4.3 for Windows Win10 64bit. Remote GO! V5.00.11 for Windows Win10 64bit. ASUS Bluetooth Driver V10.0.0.230 for Windows Win10 64bit---(WHQL). VivoStick TS10 User's manual for Multi language.